From the recent secondary level Licensure Examination for Teachers (LET), majority of the top 10 passers came from University of Mindanao in Davao City. 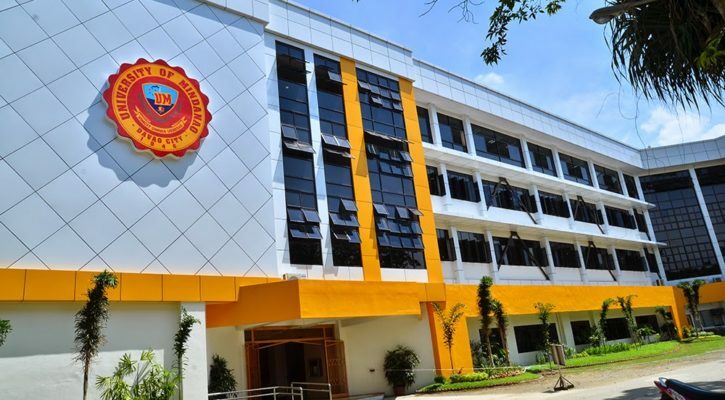 At least six of them came from this specific university and one from the University of Mindanao in Digos City, Davao del Sur. 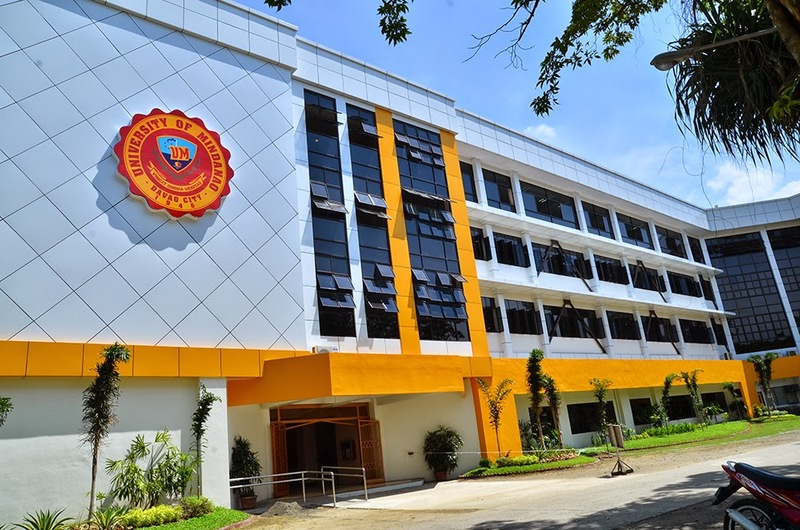 According from the shared news information through Philippine News Agency, at least six secondary level LET top passers came from the University of Mindanao in Davao City. The top examinee is Marian Kaye Fortinez Gallego who garnered an average score of 92.80 percent. The other five top examinees include Gerlie Tampos Albia with 91.40 percent (5th place), Rosa Mae Asaytona Salazar and Chrestine Bariquit Torrejos both obtained 91.20 percent (6th spot), Leslae Kay Cataytay Mantilla with 91.00 percent (7th spot), Kristine Clarrisse Planas with 90.60 percent (8th spot) and Mark John Tayong Pepito with 90.40 percent (9th spot). The other top 10 passers came from the schools in Quezon City, Tagbilaran, Baguio, Leyte, Cebu and Manila. This latest top 10 passers result only prove that more and more students from the Mindanao region are doing their best to achieve their goals to become professionals in the future with legitimate PRC license. 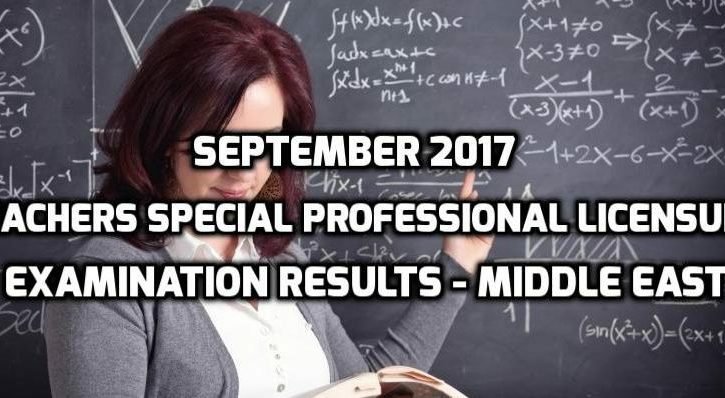 The Professional Regulation Commission (PRC) already released the results of the March 20, 2016 scheduled Licensure Examination for Teachers (LET). The examinations took place in the different regions in the Philippines wherein the examinees went to the different designated test centers. The PRC released the results of the secondary level released on May 19, 2016. Roll of Successful Examinees in the LICENSURE EXAMINATION FOR TEACHERS –ELEMENTARY LEVEL Held on MARCH 20, 2016 Released on MAY 19, 2016.